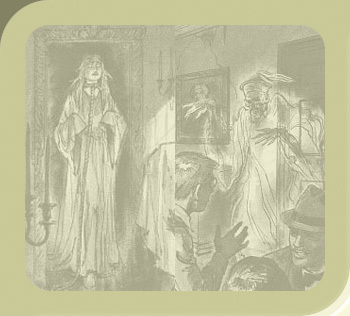 The Ghost-to-Ghost collection is a sorted list of Three Investigators related websites from around the world. Additions and updates are highlighted in red. Please contact me if you know of a site that is missing or if you find a broken link. Kids@Random: The Three Investigators - Random House's site with some basic information on the series and on each title in the Dodge Issue. Mistério Juvenil - Os 3 Investigadores (The Three Investigators) - A very nicely designed site with information and cover scans for the Portuguese editions. In Portuguese and English. By Paulo Ferreira. ??? Die Offizielle Homepage - The official German site on the audio plays; with an online store. In German. Alfred Hitchcock og De tre Detektiver - A list of and information on the titles available in Denmark. In Danish. By Martin Mose Larsen.